pfMENTUM and Angry Vegan: New recordings and more! Dedicated to creative music, and the musicians that make it! This is a very exciting time for pfMENTUM and Angry Vegan! As many of you know, I left Ventura in 2007 to pursue a Ph.D. at UC San Diego. I found it incredibly overwhelming to run the labels and fulfill the requirements of my studies, so I have been very fortunate to have wonderful partners step up to help! In particular, Ted Killian (who has always been there) has formalized his role as art director in our organization, Louis Lopez is now my co-director and has been invaluable in managing operations for several years now, and our newest addition: Max Gualtieri as artist liaison, pfMENTUM evangelist and all-round co-conspirator. I am so grateful for them as friends and co-workers. Now that I have completed the degree, it is so exciting to be a part of such a team and see pfMENTUM and Angry Vegan evolve to be an even more collaborative and community-centered organization, allowing us to broaden our offerings. In the next few months be sure to look out for new and amazing digital recordings, CDs, vinyl, DVD, and more from fantastic artistsâ€¦you will be pleasantly surprised. Just a note: As you know, our emails are very infrequent, we only send them out to celebrate new releases and other major events. To keep posted more regularly, please be sure to â€œLikeâ€ us on Facebook and follow us on our new Twitter and Instagram accounts. We have very exciting changes coming up: including a new website, blog, pfMENTUM/Angry Vegan artists event list and so much more. Please share this email with friends who might be interested. 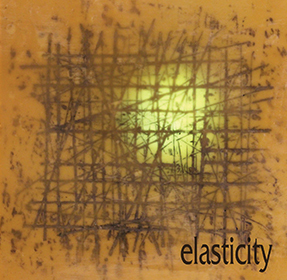 We have THREE new recordings by Michael Vlatkovich (Elasticity, ask 7, Mortality) that vary from â€œMessiaen meets Big Bandâ€ to intimate thematic improvisations with poetry. It is not possible for me to speak highly enough of Vlatkovichâ€™s work. The consistent high quality of his prodigious output is nothing short of remarkable. Click on the images to go to pfMENTUM. We have a new artist on Angry Vegan Records, Trevor Henthorn! 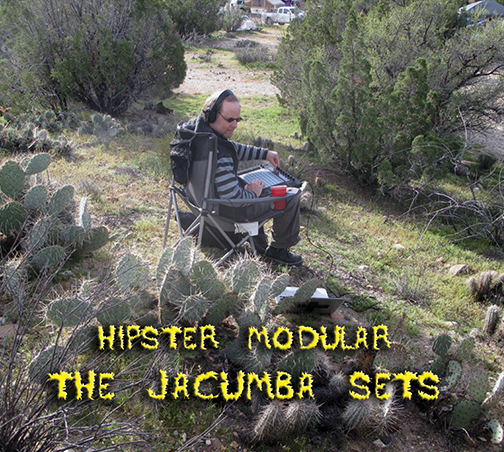 Hipster Modular, The Jacumba Sets, is an exciting mix featuring delightfully lengthy tracks (each is 10:10 in length) that blend modular synthesis (both analog and digital) with field recordings from Jacumba. (For the technically minded, he is also using Jeff Kaiserâ€™s KaiGen series of plug-ins for Ableton Live.) If you are in San Diego, you can hear this music performed at Media Mixed (May 22, along with Made Audible) and June 27. This week, for those in San Diego, a very rare double-gig featuring pfMENTUM artists KaiBorg *and* Kronomorfic, David Borgo is the featured performer this Wednesday, May 20, for the Wednesday @ 7 concert series at the Conrad Prebys Music Center, UCSD. AND be on the lookout: KaiBorg has finished recording their second album, due out in the Fall. In other news, for those in the San Diego area, be sure to bookmark The San Diego Experimental Arts Festivalâ€”sponsored by Made Audible, pfMENTUM and Angry Vegan Recordsâ€”coming in October. 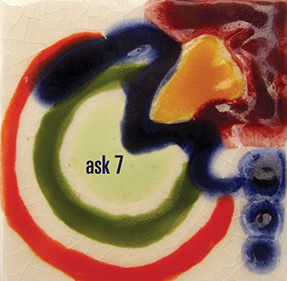 Sign-up to receive email notifications at SDXarts.org. Now, for the quiz: The first three people to reply to this email with what the administrative staff consider the MOST correct (and/or entertaining!) 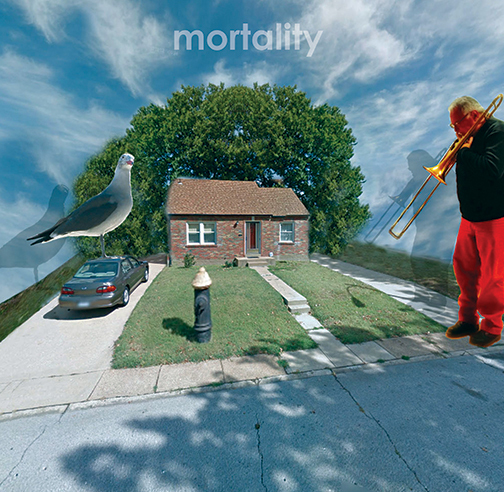 answers, will each receive two complimentary CDs: one copy of Mortality AND one copy Hipster Modular! 1) What is the average of the number of valves on Jeff Kaiser’s three trumpets? 2) Free improvisation is to vegan sushi like heavy metal is to ________? 3) If you hold up any pfMENTUM CD to the sunlight you can see a holographic image of which 20th century mystic? Copyright Â© , All rights reserved. Building Blocks: New Recording from Ethan Sherman! Three new projects! Golia, Vlatkovich, Dewar-LeBaron-Centazzo!